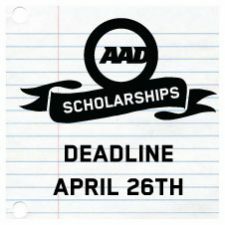 AAD has provided student-athletes with the opportunity to apply for scholarships since 2005-2006. These scholarships have afforded the successful candidates with financial aid to support their continuing education and athletic endeavours. The money awarded through these scholarships is provided through corporate and private donations. To date, in excess of 60,000 dollars has been awarded to AAD student-athletes. 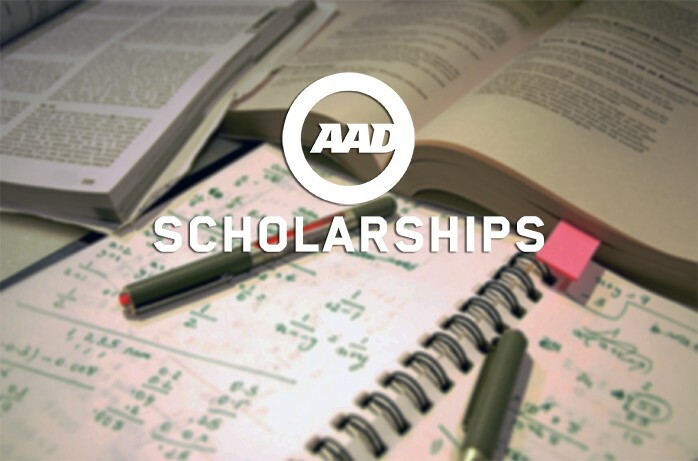 There are several scholarships available to AAD student-athletes from Grades 4-12 including scholarships specifically for graduating student-athletes. 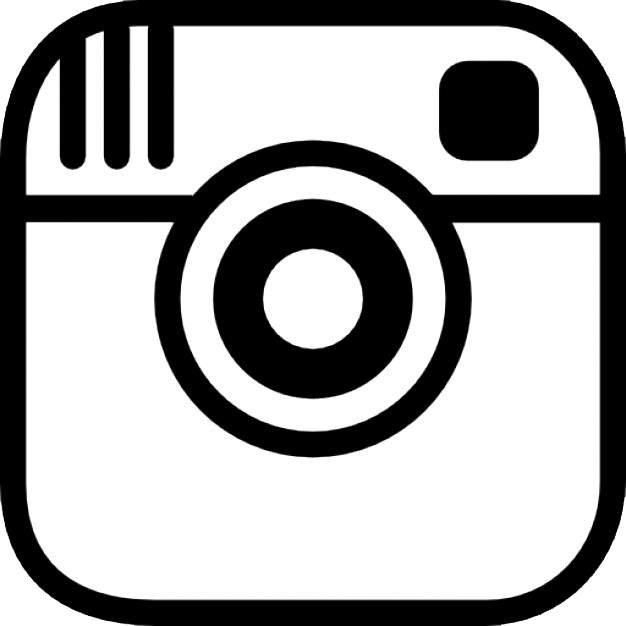 For more information on the scholarships and to download the scholarship applications visit our Scholarships page. The application deadline is Friday, April 28th at Noon. 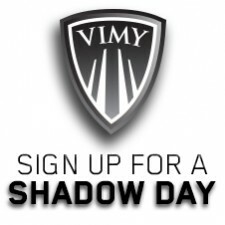 Applications can be dropped off at the AAD Office (at Vimy) or Hockey Office (at Donnan). 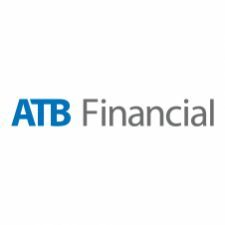 Any further questions can be directed to Stephen Armitage at stephen.armitage@epsb.ca.